Gutter refurbishment & Gutter Liner. Plygene Gutterline system. from site survey and manufacturing through to installation and guarantee. Sharmans gutter and roof refurbishment systems are engineered to extend building lifecycles. 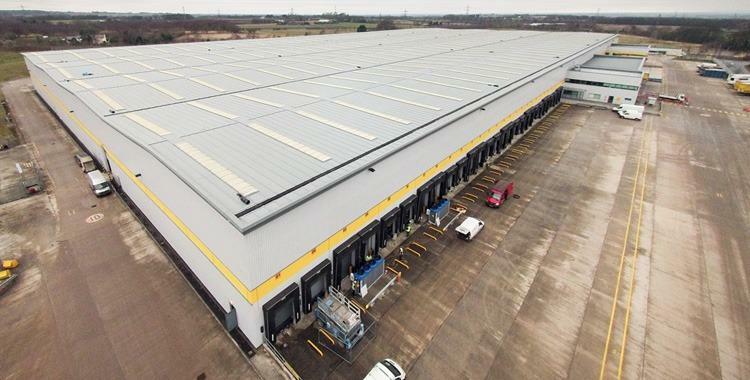 Installed into the commercial roof sector since 1985, our market leading systems have stood the test of time, providing complete peace of mind to both specifiers and contractors. 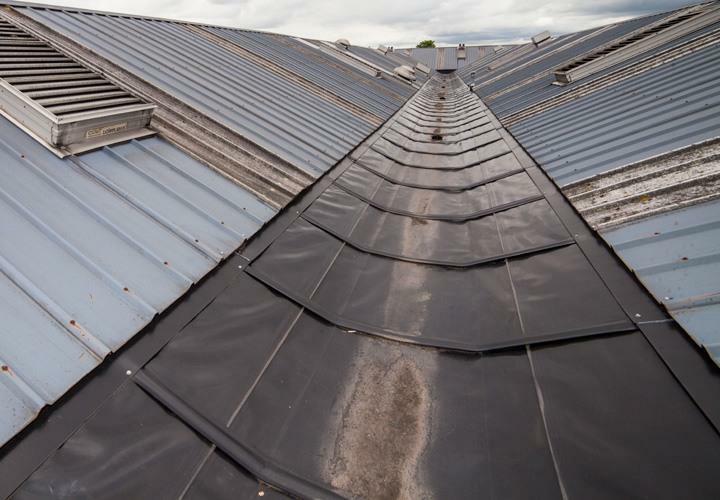 Whether it’s gutter refurbishment, cut edge corrosion prevention, full roof coatings or rooflight protection, Sharmans has the tried and tested solution. Our UK manufacturing centres, dedicated contractor training centres and in house technical expertise provide total quality assurance. Service support is provided at every stage of the process from the initial survey, condition reporting and specification development, through to installation by our Approved Contractor Network and site audit and sign off by Sharmans national team of Technical Services Managers. Underpinned by a range of comprehensive performance guarantees and independent industry certification, we provide the right system into the right application utilising 30 years of leading industry expertise. Whether you are a building surveyor, architect, building owner or facilities manager, Sharmans gutter and roof refurbishment systems, guaranteed for up to 25 years, are the market leading choice for all specifiers. Our Approved Contractor Network receive comprehensive installation training and our national network of Technical Services Managers and Technical Support Centre provide full support on all site activity from initial survey through to installation and guarantee request. Sharmans provide best-in-class gutter and roof refurbishment systems. Our tried and tested systems have extended building lifecycles for over 20 years providing specifiers and end users with complete peace of mind.